Breathtaking Condo up for sale in Emerald Forest, This stunning 2 bed 2 bath Condo is located in the newest building in a gated complex. 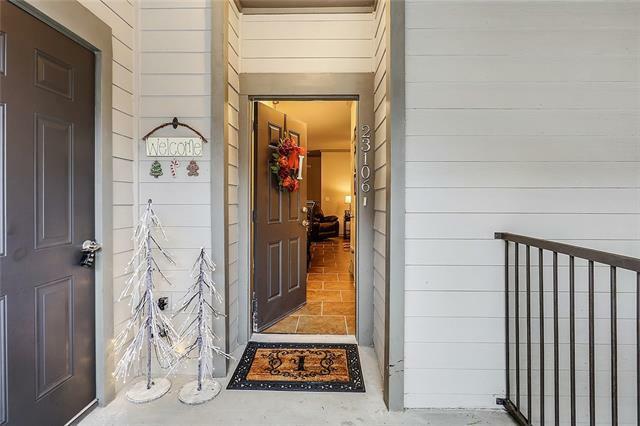 A beautifully updated upstairs corner unit, balcony w/ roll up shade giving plenty of privacy. Spacious open layout, Black out heat reducing shades & blinds on all windows, Wonderful Kitchen w/ above cabinet lighting. Large living area, Spare bedroom w/ walk in closet & guest bath access. Master Features dual closets w/ en suite Bath. Don't miss this one. Call us today!